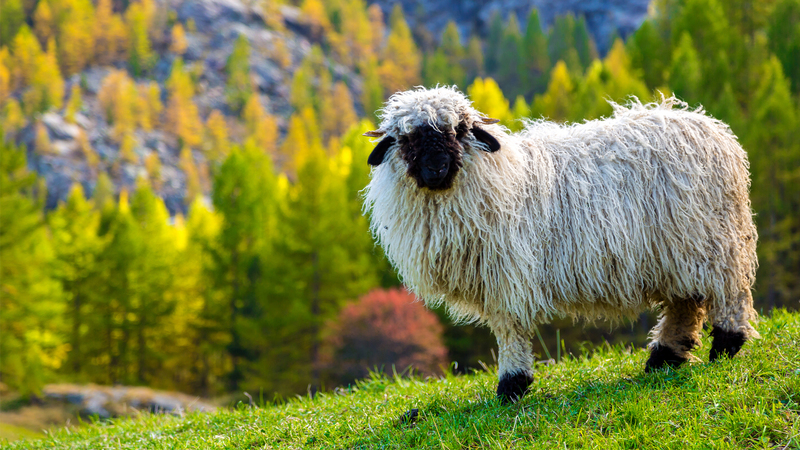 Valais Blacknose Sheep Association of North America – The cutest sheep in the world! 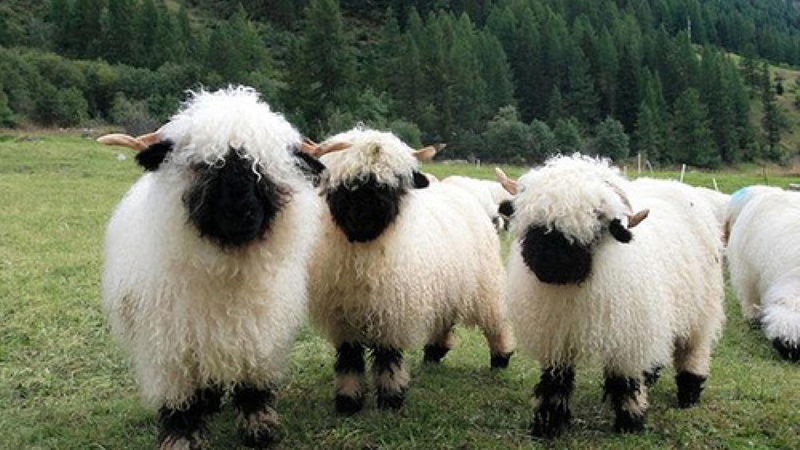 Valais Blacknose Sheep: you'll have to agree, they're the cutest sheep in the world! 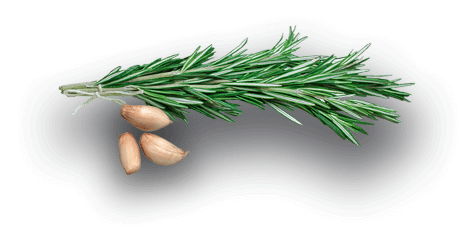 And now, they're available right here, in the United States! Get involved with the North American breeders today! Everything you need ... right here!. 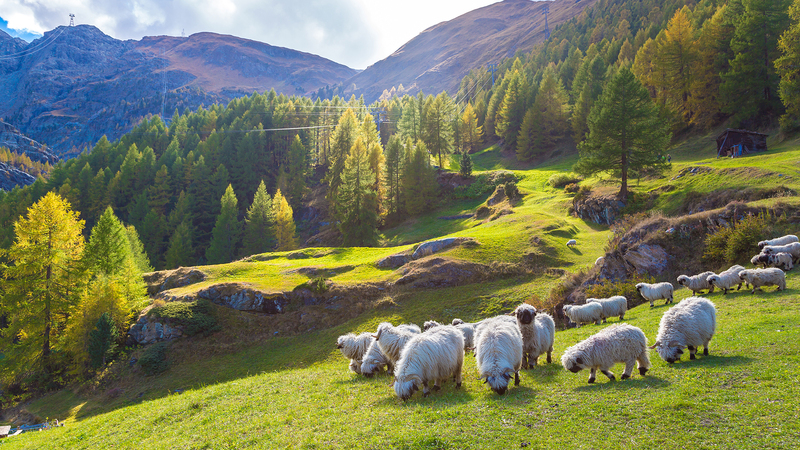 To breed quality sheep which reflect the standards and the history of the Valais Blacknose. ©2019 Valais Blacknose Sheep Association of North America. All rights reserved.